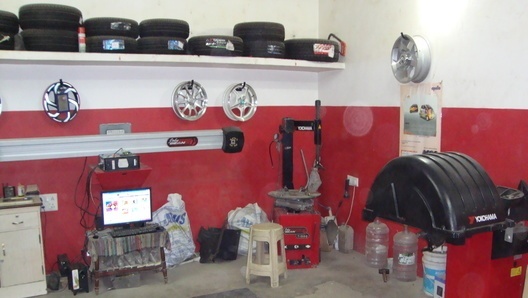 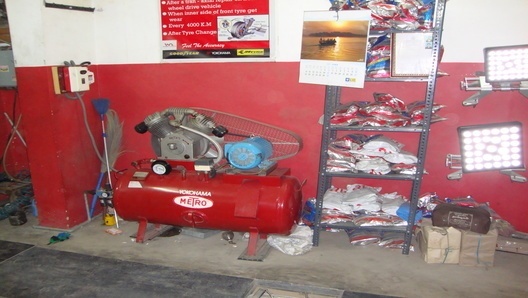 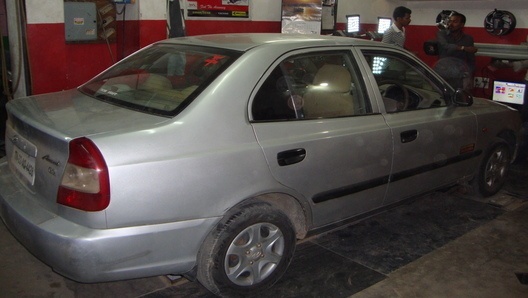 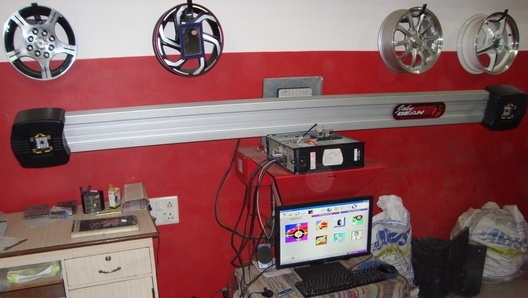 HK Tyres is the first 3D Wheel Alignment and Balancing Center in Tirupattur, Vellore District. 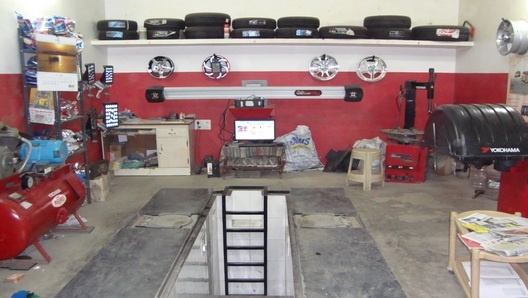 HK Tyres are always striving to have the best equipment available and our latest four wheel alignment will to give our customers the comfort to know their cars will be perfect on the road in terms of handling , tyre wear and fuel cost reduction. 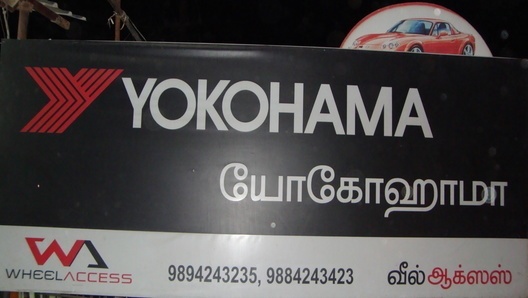 No.71E, Vaniyambadi Main Road, (Opp to Ponnusamy ITI ), Tirupattur, Vellore Dt.